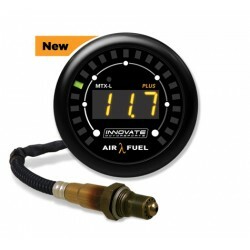 Fuel There are 106 products. 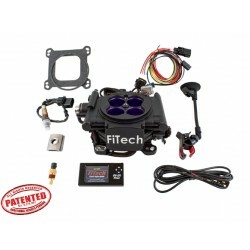 Go Street EFI – 400 HP System Low Cost 400HP Street EFI The Game Changer has arrived from FiTech with its latest addition to the line of Go EFI Throttle Body EFI systems. 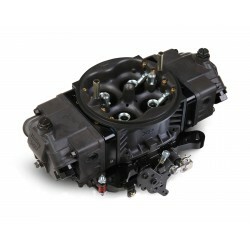 FiTech recognizes that not everyone needs or has 600HP or a wild camshaft. 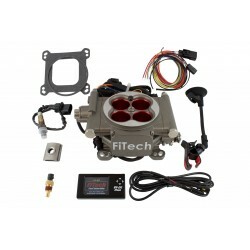 Fitech has taken your needs into consideration and built an EFI designed just for that purpose. 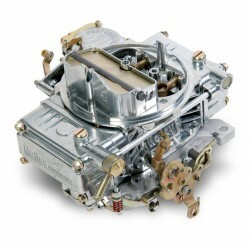 Holley Double Pumper® carburetors are a perfect performance upgrade for hot street cars and race vehicles. 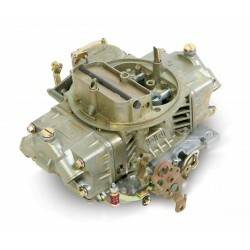 Double Pumper carburetors are an American icon when it comes to performance carburetors. 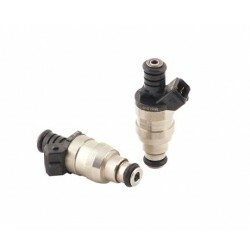 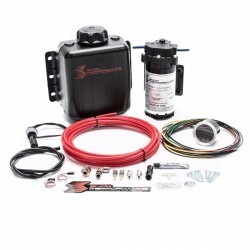 Holley Sniper EFI Self-Tuning Conversion Kit WITHOUT pump. 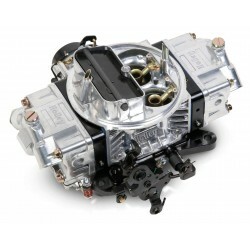 "Shiny finish"Hot Rod Chevrolet Camaro Nova Chevelle Corvette Pontiac Firebird GTO Ford Mustang LS LS1 LS2 LS3 LSX Swap Nissan JDM Drift. 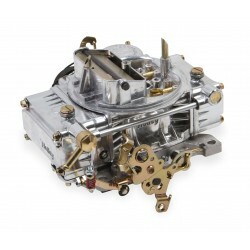 One of the most trusted carburetors of all times -the 1850! 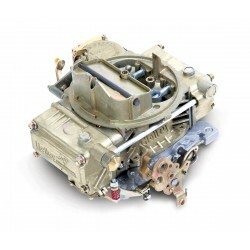 Its 600 CFM of airflow, vacuum secondaries, single fuel inlet and mechanical choke makes it amazingly universal. 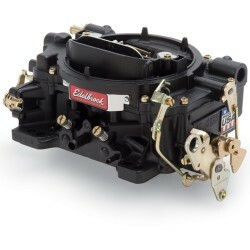 The 1850C has a Gold Dichromate finish for corrosion protection and classic Holley looks. 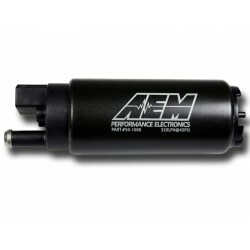 A hot rod staple for over four decades! 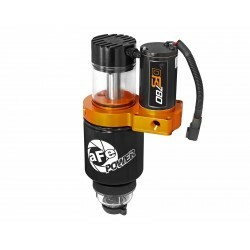 Dual feed fuel inlets assure you get all the fuel you need while its vacuum secondaries and manual choke make it amazingly universal. 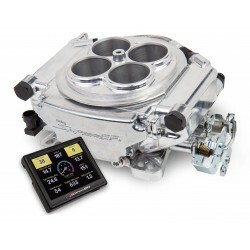 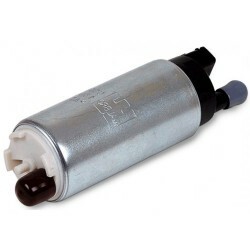 It was originally developed for the 1965 424hp 396 Chevelle and its well known performance calibration and 750 CFM airflow keep it on top still today. 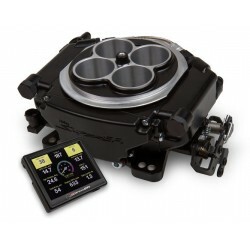 Go EFI 8 – 1200HP Power Adder Plus Matte Black The Go EFI 8 1200 HP (Power Adder Plus) is the Ultimate system for the serious power builder. 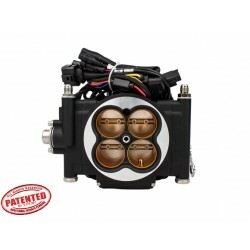 This system features 8 High Flow injectors and is capable of fueling 1200 HP!